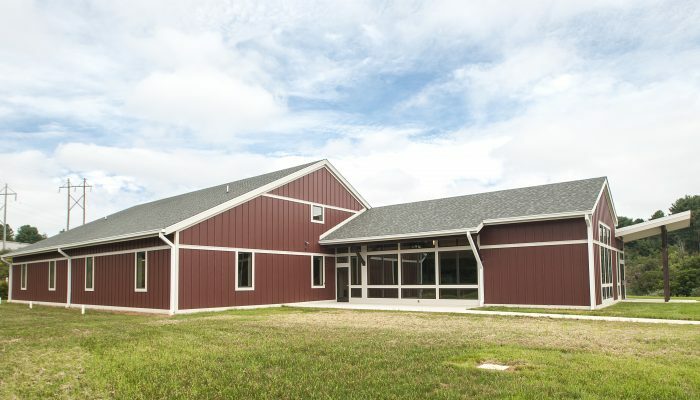 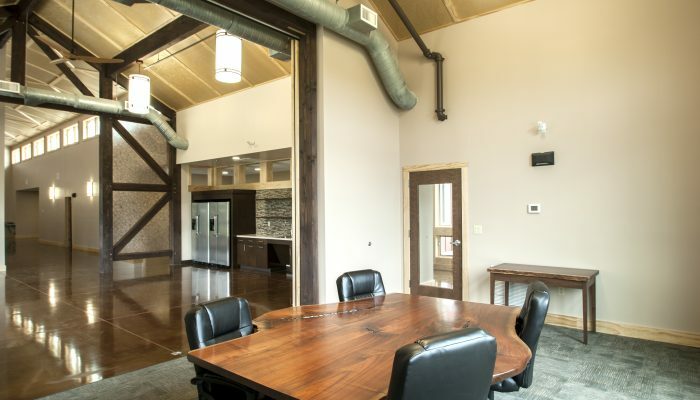 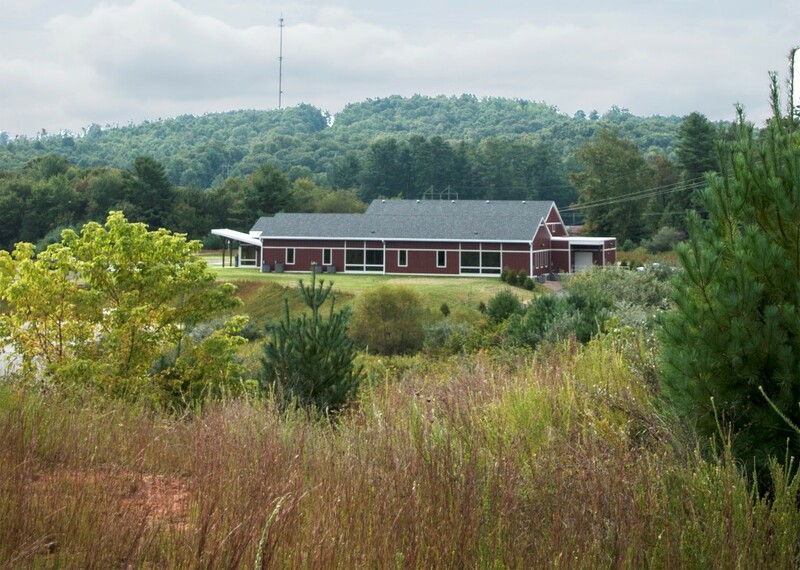 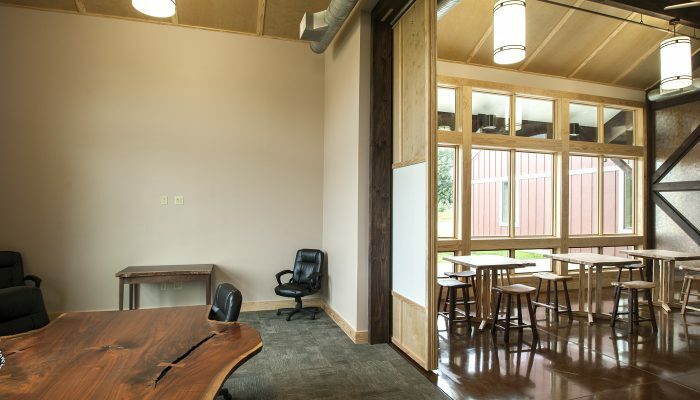 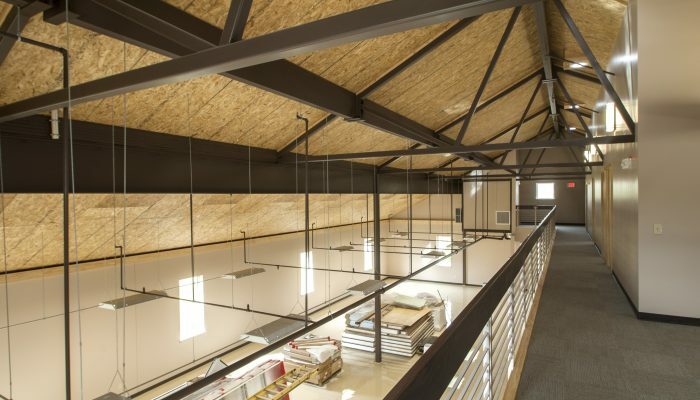 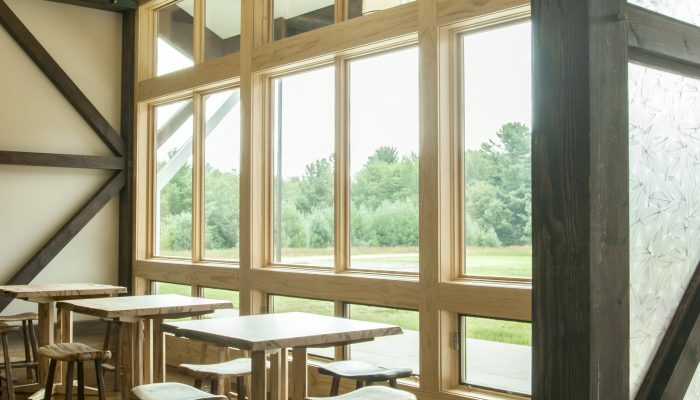 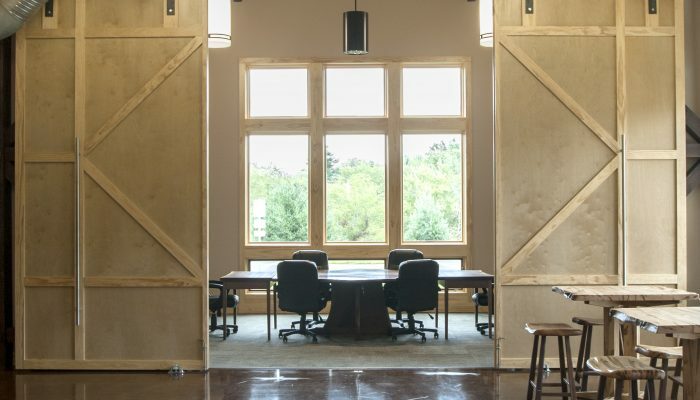 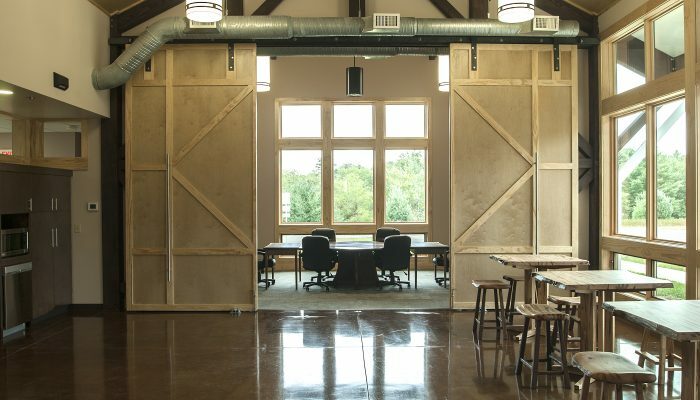 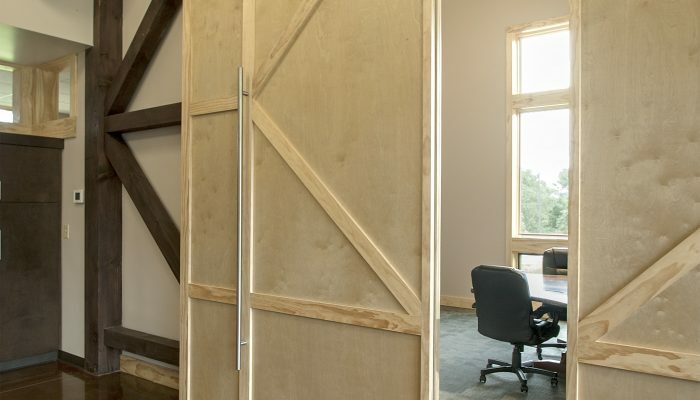 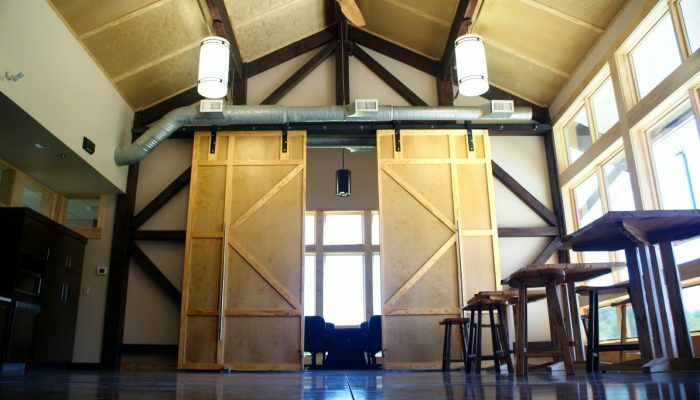 The timber-framed Innovation Center offers new office space, lab space and production space for start-up, technology based companies. 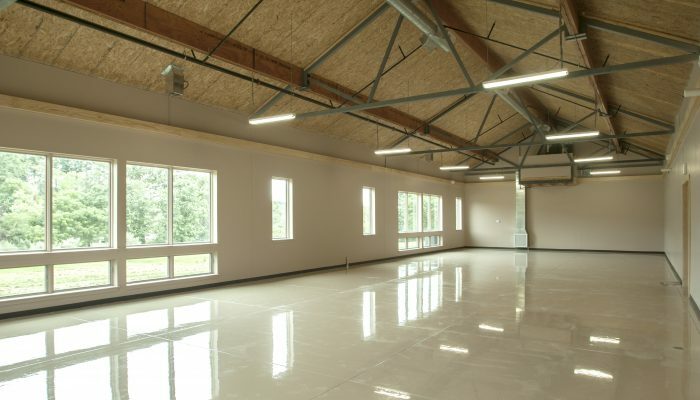 The energy efficient construction features structurally insulated panels for the 13,000sf building. 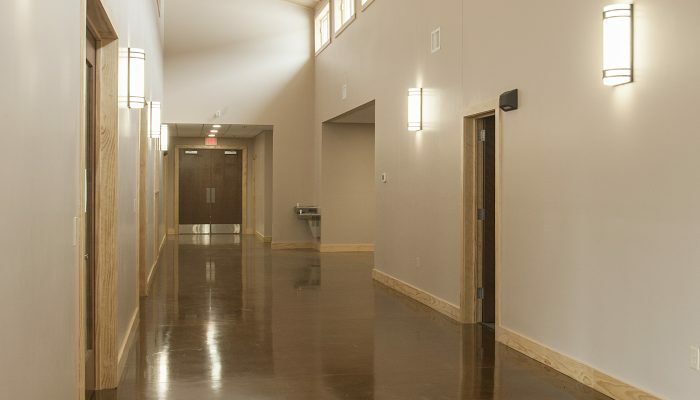 The 6″ wall panels have an R-value near 25 and the 10″ roof panels have an R-value near 40. 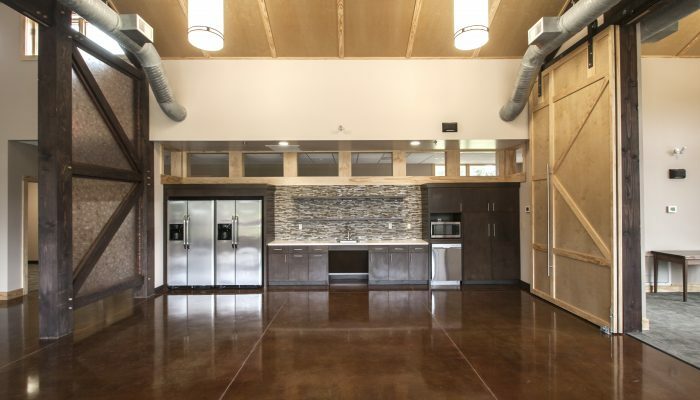 This project was completed on time and within budget.